NASA has landed a search engine on Mars and many want to see what mysteries it will reveal. Some, however, have focused on linguistics, taking into account words such as "colonization" and "exploration". 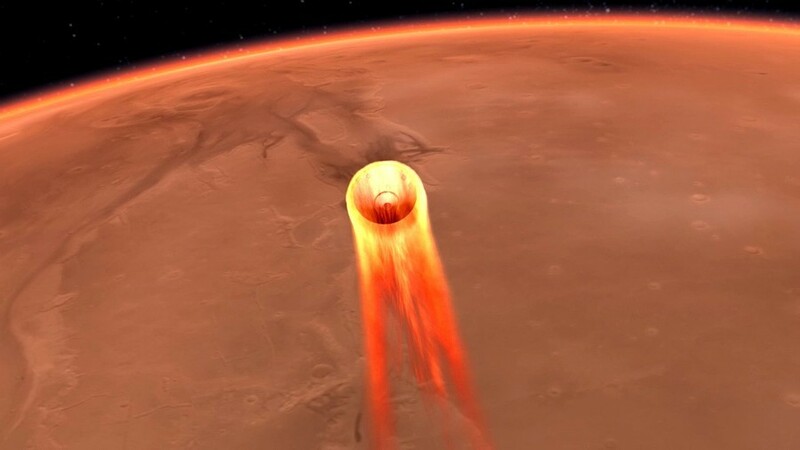 Many would think that the loss of research data was above the list of "potential problems with visiting Mars". Or maybe discover extraterrestrial life (potentially aggressive and vexatious). But that does not even seem to be a problem for some, like American astronomer Lucianne Walkowicz, who is more worried about the words used to describe space exploration. Walkowicz told Newsweek that words like "colonization" are "Not ok to use" like that "Erase the history of colonization here on our own planet." Although NASA has bigger fish than the popular snowflake vernacular, it seems that Walkowicz is not alone in worrying about the "damage" that could be caused by certain words. "Language is one of the means by which we shape our social reality," The sociologist Zuleyka Zevallos of the Australian University Swinburne also told Newsweek. "The history of colonialism has taught us that there is no democratic way to colonize other lands," Zevallos added. "It's about profit, and profit always marginalizes minorities." The impact of the use of global "colonization" on the minorities of Mars is not yet known. Until now, some have argued that the following words should be prohibited: colonization, settlement, border and … exploration. If you can not use the word "explore" to explain how NASA "searches on a new planet never explored," then who knows even what terminology is "without a snowflake".